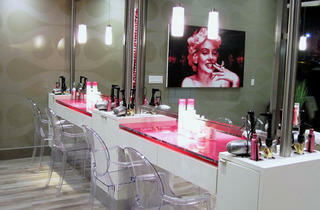 Blo Blow Dry Bar is your one stop shop for all your grooming and beauty needs. 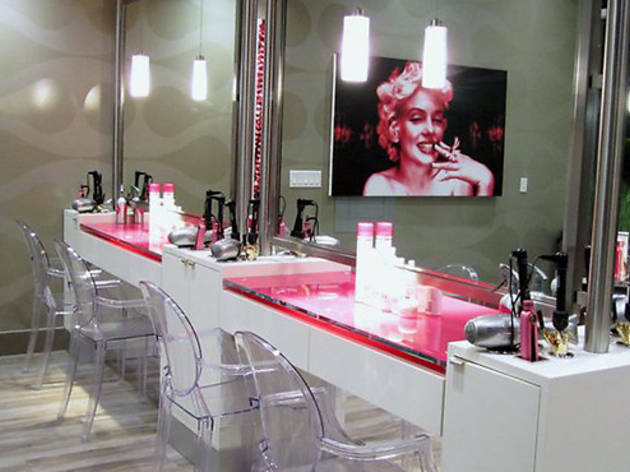 Rather than driving around the city from one salon to another, Blo brings every service to you under one roof. Leave your lovely locks in the hands of these experts and choose from seven of their signature "blo outs" for $40. 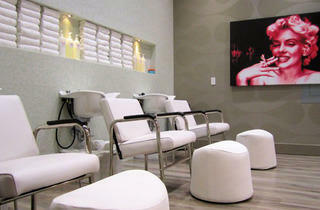 They can also work their blowout magic on the trickiest of tresses, including hair with bonded extensions ($55). 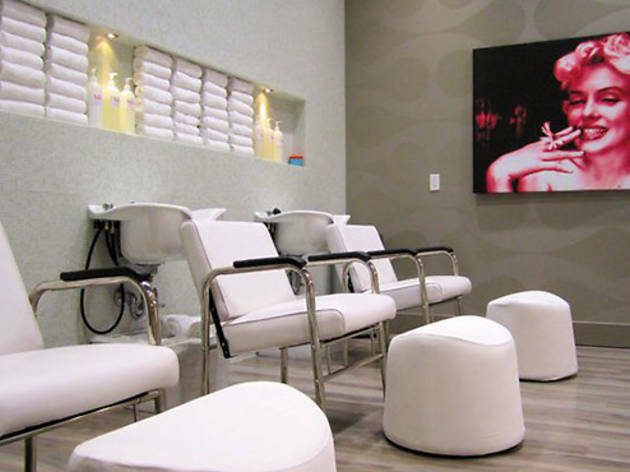 After taming your mane, indulge in their many beauty services including nails, makeup, and waxing. Locations throughout LA include Hollywood, Brentwood and Beverly Hills.